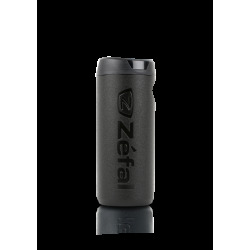 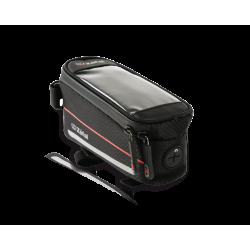 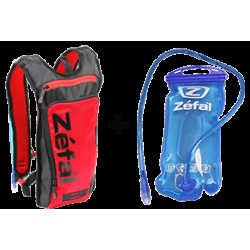 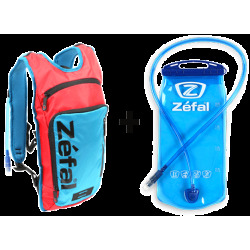 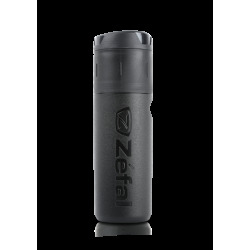 Provides enough room for 2 tubes + 1 repair kit + 1 multi tools + 1 CO2 inflator like EZ Push. 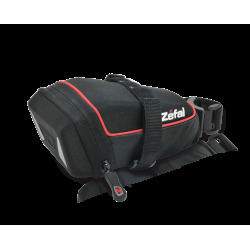 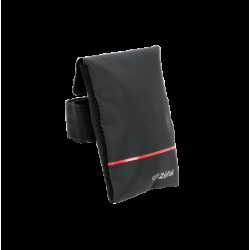 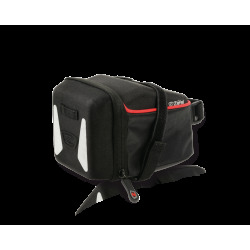 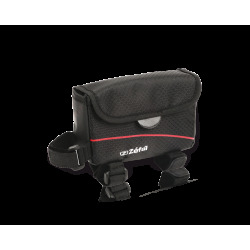 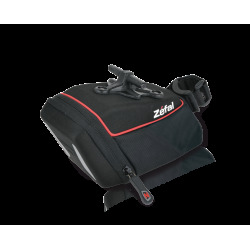 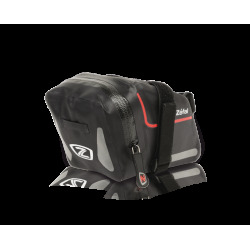 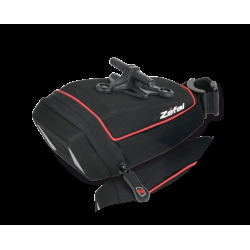 Large capacity rear bag, the Z Light Pack M is very light thanks to its polyester construction. 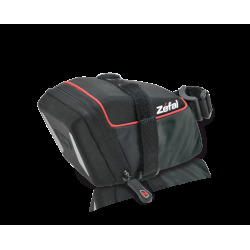 The wide opening ensures an optimal access to the content. 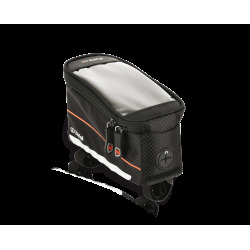 Reflective stripes and a light mount allow a better visibility from the bike if you ride during the night. 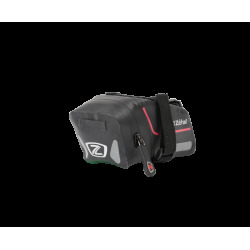 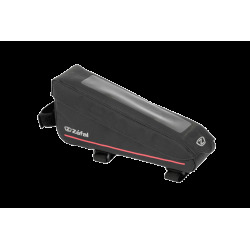 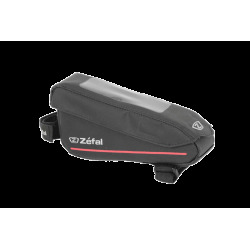 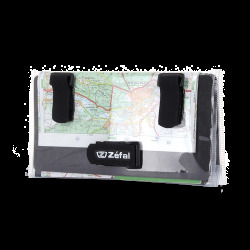 Useful, the Z Light Pack M fit under the saddle and do not damage the tube.